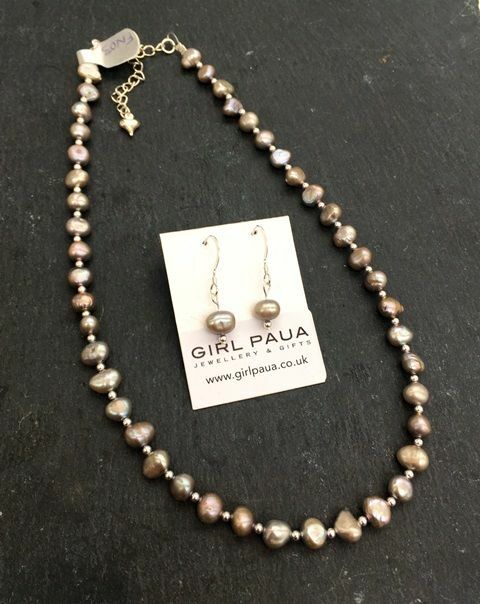 Gorgeous freshwater pearls in a silver colour with a beautiful lustre, interspersed with small silver beads. A classic style and a firm favourite. 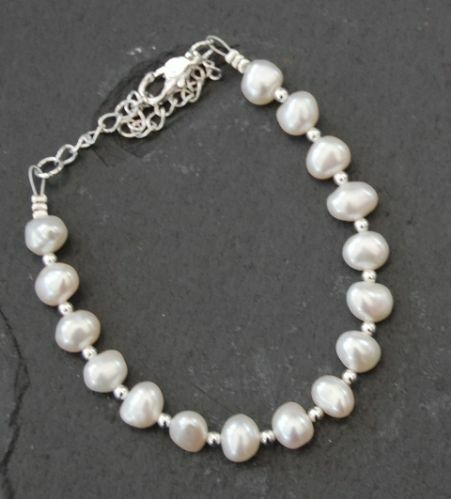 * 2" extension chain and lobster clasp so you can vary the length of the necklace depending on what you are wearing.